SNI is designed and developed for sales people for influence, negotiation and sales training so that they can close more deals with high margin and build better profitable relationship with peers, vendors and customers. We have developed both iOS and Android app for Shapiro Navigation Institute, a client located in Baltimore, Maryland. User can access Preparation Checklist to gather information and collaborate with colleagues, supervisors and friends. 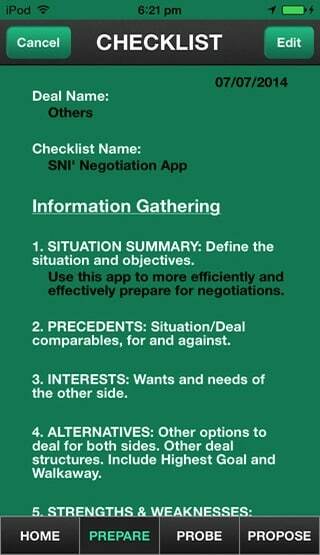 User can access Negotiation tips, habits and tools. User can access Audio and Video and Text based training resources. 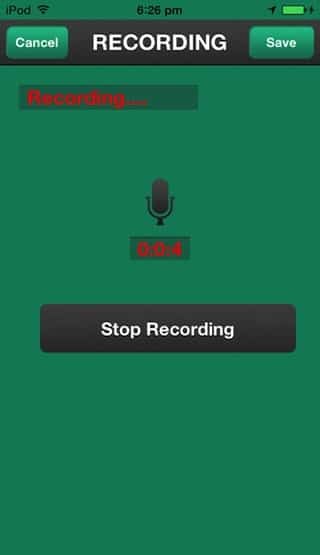 User can record ideas about sales and negotiation through audio recording. User can maintain information about their closed deals. User can access information about SNI organization. Client wanted us to complete both iOS and Android apps in limited budget, we delivered the apps using cross platform technology to maintain the performance and budget. 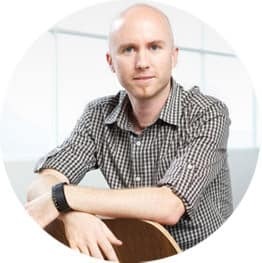 Client wanted us to build apps with very well defined and simplified training structure, easy access to information and negotiation tips anytime and anywhere. We recommended to add audio and video based solution to make it more interactive for sales people. We also implemented a check list for sales people to complete the training. Simpalm team has consistently delivered remarkable results for our public facing website which is built using Wordpress and custom PHP. They understood our requirements, recommended me suggestions and design changes and then complete the project in time and budget. I will continue to work with them for more enhancements and upgrades. They have made the website responsive so it could work on all the mobile, tablet and desktop devices. I recommend them for Wordpress Development. 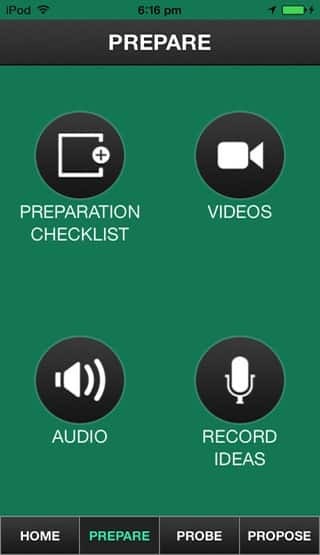 SNI has Audio & Video Streaming, Recording, and Preparation Checklist.